We want to add more WOW to your function and offer a caricature package that will impress you and your guests. A brilliant professional caricaturist Barrie entertains guest at weddings, corporate and private functions with quick-fire on the spot caricatures. Barrie has years of experience and has work around the UK and Europe and we can bring him to your function to entertain you and your guests with his impressive caricatures. Our wedding caricature artist or better know as a caricaturist could arrive just as your wedding breakfast is starting to finish in guests require entertainment before your evening reception starts. Alternatively the caricature artist could mingle with your guests at the beginning of the evening reception, as he entertains with his witty drawings bringing humor and likeness to your guests. We would priorities the drawings to the Bride and Groom, and the bridal party including immediate family, bridesmaids, Best man and ushers. We can normally tell this by the big hats and button holes. Its always good to use the ushers to have a prepared list to point guests in our direction. The completed caricatures will be the pride and joy for your guest and they’ll be sure to be putting it in a frame when they return home. We always advice you to pre-warn your guests that we will be attending your function as they sometimes get shy to our drawings or even think they’ll have to pay for the drawing. We will be at the venue as guests start arriving to ensure we draw them while there sober enough to smile. The caricatures create a huge talking point and are certainly something different to offer your guests as we understand that party organisers are always looking for something different. Usually working for a period of 2-3 hours Barrie is able to produce a quality black and white caricature in 4 -5 minutes, not only giving the recipient a great memento of the day, but also providing hilarious entertainment for the many on looking guest too! We don’t charge extra for weddings and offer the caricatures at a great rate so please contact us for a quotation as we always need t check our availability for the popular service. To make the most of Barrie’s talents we will only accept bookings for a minimum of 2 hours. Like everything we offer, we do ask for £50.00 deposit once your booking has been confirmed, to ensure this service is secured for your function. Don’t miss out on the best caricaturist in the North East. 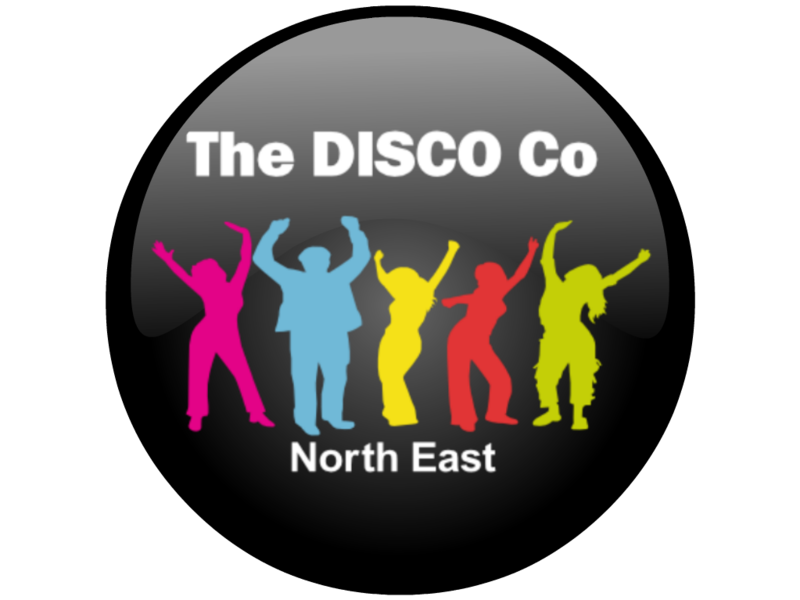 DJ Kris is hosting the Disco Karaoke at the The Plough Inn - Sizzling Pub till late so get along and sing a song. DJ Neil is back behind the wheels of steel at Backworth Social Club for another 40th birthday.